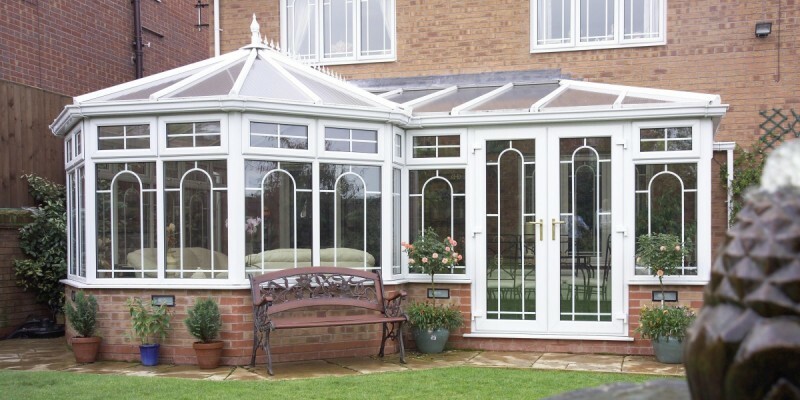 A P-Shaped conservatory is made by joining a Victorian style to an Edwardian style conservatory. 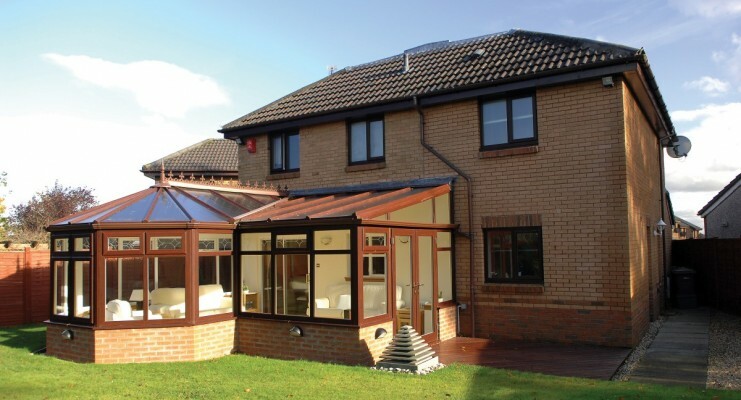 They are ideal for larger properties, or where you may want to use the new space for two different purposes. The faceted end could be used as a dining room, for example, and the return section could be a lounge area or children’s playroom. It’s possible to adjust the proportions of each section of the “P” to suit your available space and needs. 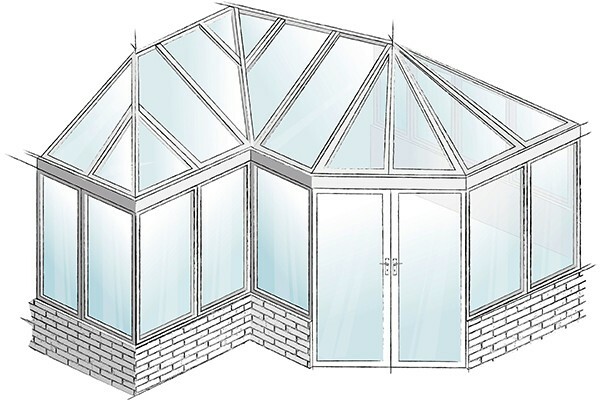 P-Shaped conservatories can be constructed with a single set of doors or two pairs of doors, with a dwarf wall or with full height glazing. In fact, they can be built exactly as you want with your choice of roof detail, doors, windows, glass, colour and hardware. With Spectus, you can trust our experience to deliver outstanding components and advanced design. 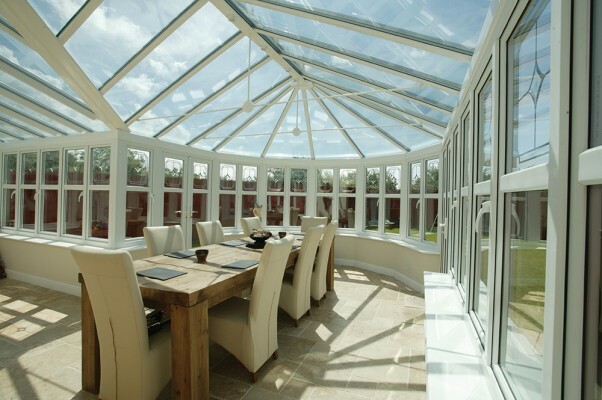 You can trust our network of installers to deliver a fantastic, weatherproof, insulated, secure and attractive conservatory for your home. Matches Spectus window and doors.